Pink Shirt Day is celebrated globally, beginning in Canada in 2007 when two students took a stand against homophobic bullying, after a pear was bullied for wearing a pink shirt. We are proud to present the very FIRST Pasifika Pink Shirt Day 2019! Join us on Saturday 4th May 2019, 10.00am-2.00pm at the Mangere Arts Center. Through “Courageous Conversations” our Pasifika LGBTQI+ Community will be sharing their stories on how we can become an anti-bullying community. http://www.cidanz.co.nz/wp-content/uploads/2017/10/Header_v3.png 0 0 Janet Akai http://www.cidanz.co.nz/wp-content/uploads/2017/10/Header_v3.png Janet Akai2019-04-12 17:19:482019-04-12 17:19:48Pasifika Pink Shirt Day 2019 - "Courageous Conversations"
Ian Furlong, Trade Development Manager for PTI NZ, was inspired by what CIDANZ’s cooperative model has been doing for local communities and families; inviting our organisation to be a part of the Trade Show. 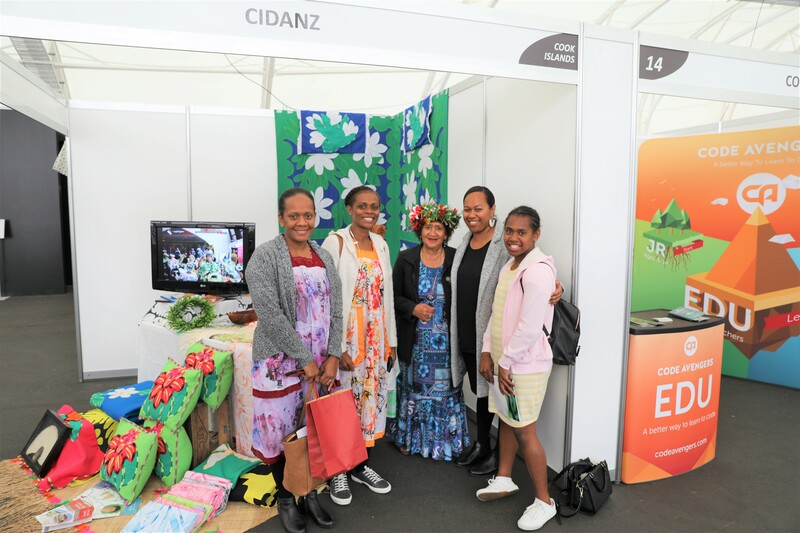 We were able to feature many of our families, including the arts and crafts from members of the Taokotai’anga Vainetini Collective, Tarani Crafts, AMD Youth Enterprise, and respective craft-makers across Auckland. Of those families featured was also couple Jessica and Paul Rawiri, owners of SaMaori Coffee. Creating pathways into the market has been part of our organisations goals to help our families achieve their enterprising dreams. We extend our warmest regards to Ian and PTI NZ for a wonderful and successful event. 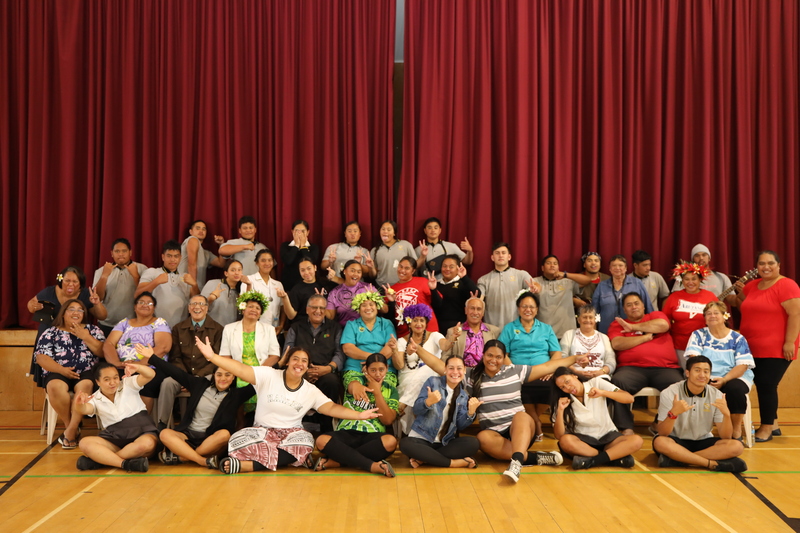 The Cook Islands sporting community participated in a consultation workshop on Wednesday 27th March 2019. The workshop was one of several consultations currently being undertaken by a small team from Auckland Council’s policy department. The aim of the workshop was to share with the community Auckland Council’s Sports Investment Plan for 2019 – 2039, and to seek ideas around what are the current ‘needs’ in the community. The plan seeks to invest $1 Billion across the whole of Auckland over a period of 10 years. Many attendees including Tupou Manapori, President of Auckland Cook Islands Sports Association (ACISA) shared their views on the lack of sporting facilities and greenery in Mangere and Otara. And while there were facilities available, gaining access to those facilities were difficult. With Auckland Council encouraging the community to seek answers online, it was identified that the face-to-face interaction at the ground level was removed from Auckland Council’s operations. This was discouraging to attendees because having someone to talk to encouraged a partnership between council and community, and made the community feel heard. Other issues brought to the forefront was the way in which sports information was communicated, and how ‘our voice’ was not present throughout the document. The community was adamant that if council were to bring together another consultation workshop, they would like someone preferably from the same cultural background who understood Maori. 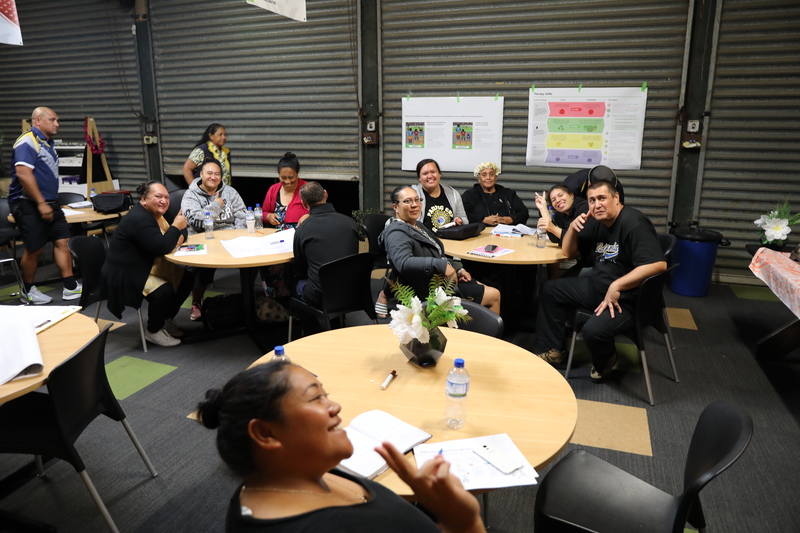 As the Sport Portfolio holder for Mangere-Otahuhu Local Board, Nick Backulich also attended the workshop to hear the insights of the community, and to offer a word of encouragement. Mangere and many area’s in South Auckland house the highest Pacific population, and with it majority of Auckland’s sporting talents. Investment in South Auckland is not only an investment in the community, but also in those talents! 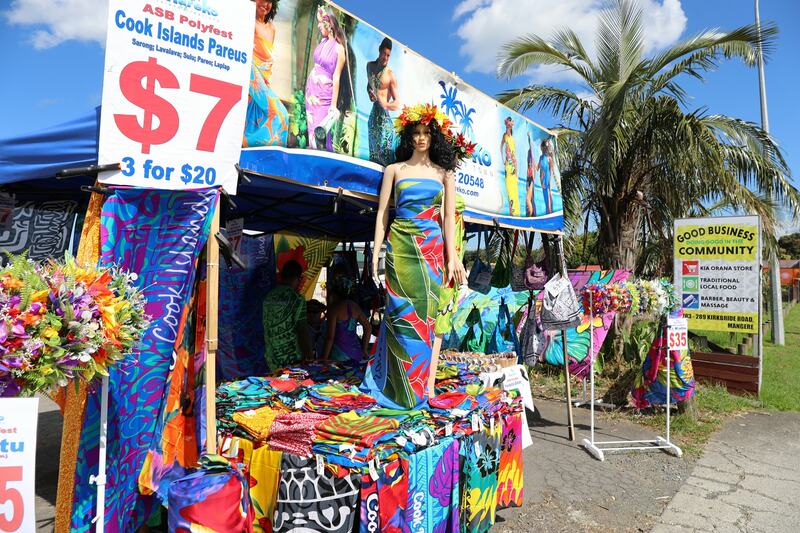 In light of recent events, the last day of Polyfest and the whole of the Pasifika Festival was cancelled. “Given the need to prioritise police resourcing following the terrible events in Christchurch, we have today decided to cancel the Pasifika Festival for the coming weekend, 23 and 24 March. Initial discussions with New Zealand Police gave us hope that through the festival we would be able to bring Auckland’s communities together at this time of national mourning. However, given the unprecedented nature of what has happened, we appreciate and respect that the New Zealand Police must prioritise resourcing to ensure the safety of all our communities across Tāmaki Makaurau. Many were disappointed with the outcome, but understood ATEED’s position on the matter. However, stall holders who had spent months preparing for these events, have been left without support and with beautiful products they intended to sell at these festivals. 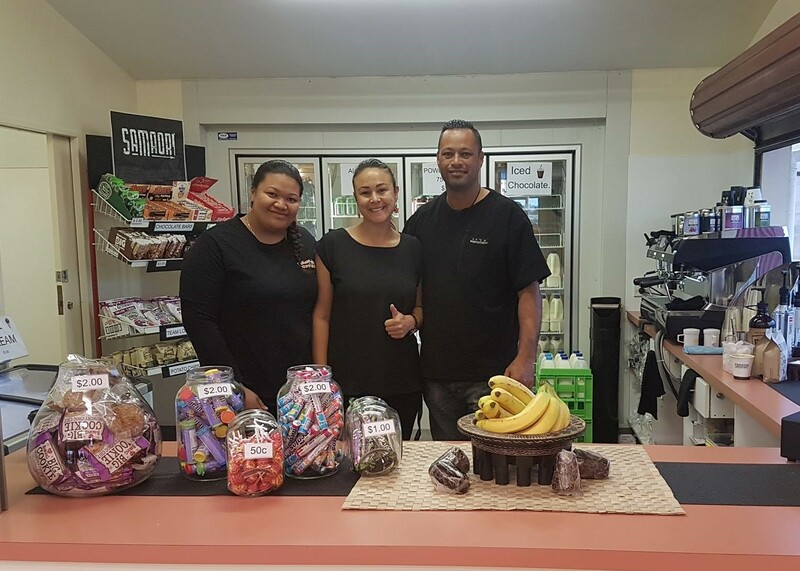 To support those stall holders who had invested in traveling here from our beautiful Cook Islands, we are hosting a mini pop-up at CIDANZ today and tomorrow. This is the opportunity for us to still get our Pareu’s, Eei Katu’s, Drums and Ukes all the way from the Cook Islands. Which leaves the questions, when and where? Where: CIDANZ HQ, 283 – 289 Kirkbride Road, Mangere. 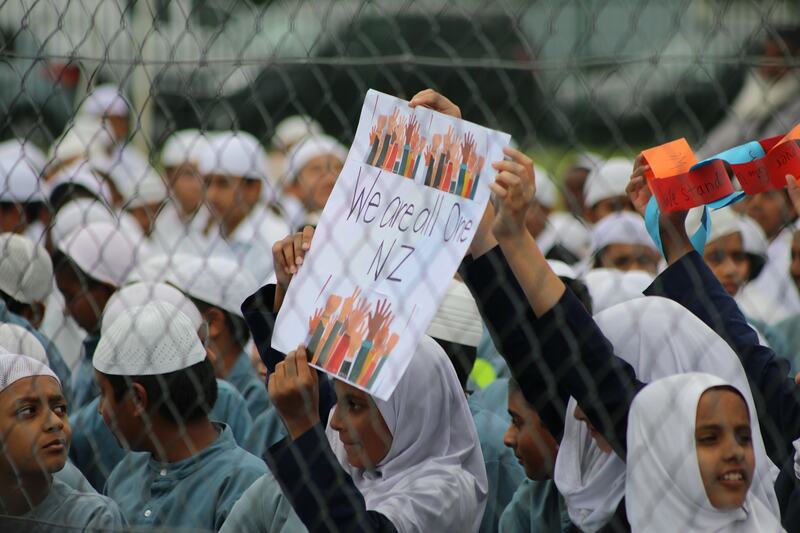 Al Salam Alaikum – peace be upon you, is a Muslim greeting that has blessed and opened many vigils across New Zealand. Before March 15th, it was a greeting spoken among our Muslim communities as a sign of respect to one another. Over the last few days, it has been spoken by all community leaders across our diverse nation. It is a greeting that is inclusive and has welcomed us into spaces made safe by us all to mourn and commemorate the lives of those taken. 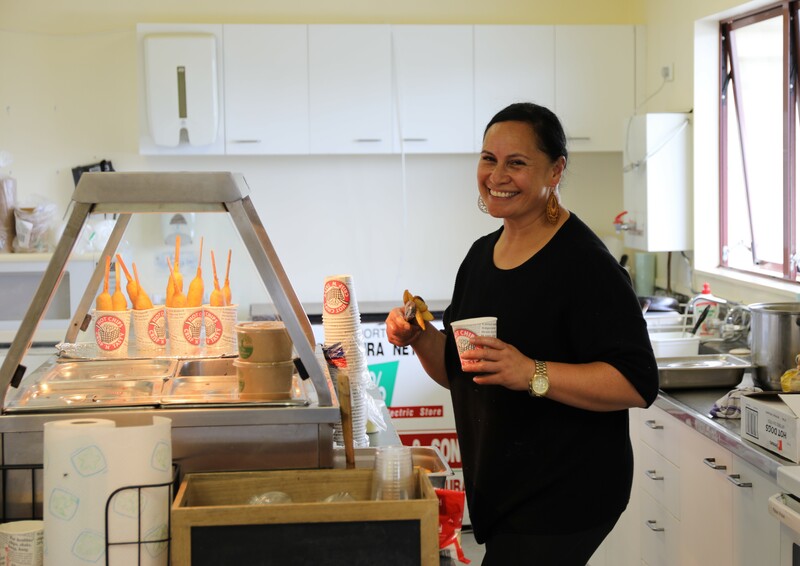 As news of the attack came through various media networks and social media, our organisation reacted as any would by connecting with and sending prayers to our Board Member Terekino Vaireka based in Christchurch, and through him our Cook Islands Christchurch community. It wasn’t until later that evening that we came to learn that it was a targeted attack on our Muslim brothers and sisters in a place they felt safe, their place of worship – their mosque temples. As with many across New Zealand and the world, our hearts mourned not just the lives taken, and the families affected, but those who had migrated here on the premise that they would be safe from acts of terror. Despite what has happened, our Muslim communities have held strong and continue to open their arms and their doors to us all. If you would like to pay your respects to them, this Friday 22 March mosques across Auckland will open their doors to the public, their holiest day of the week. We can learn a lot from our Muslim communities. With our utmost respect, we will be donating to the Christchurch families on behalf of the Cook Islands community we serve. If you’d like to do the same, here is the link to the donation page: https://bit.ly/2USm9lj. With this, we also send our love, prayers and condolences to the families affected. 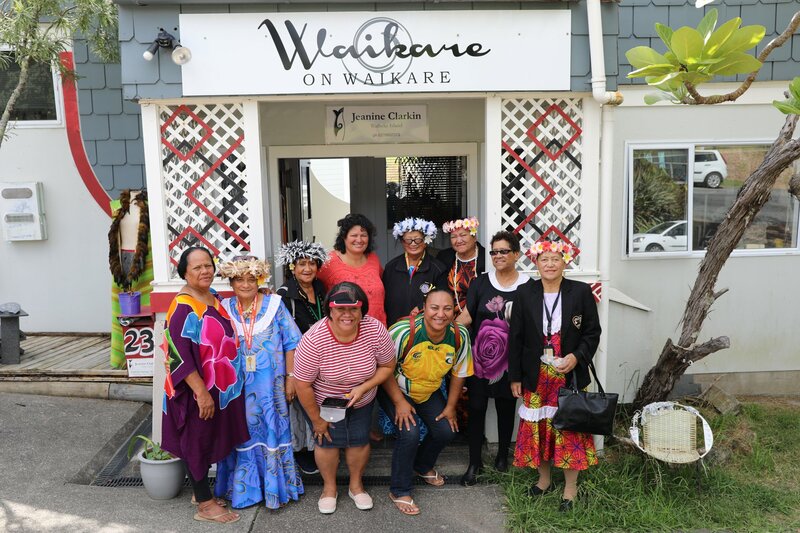 Led by our Ambassador Nana Kamo-Mataroa, our Pa Metua Club went to Waiheke Island on March 12th, 2019. The visit to Waiheke Island was one they would never forget. The club sang from Auckland CBD all the way to Waiheke and back. Entertaining and charming travelers near and far. Once on the Island they stopped over to visit a local gallery owned and operated by a beautiful Maori Artist Jeanine Clarkin. They then had what is considered the “best fish and chips on Waiheke”, and concluded their outing with dessert at the Tantalus Vineyard where they were hosted by Alibi Head Chef Marco Edwardes. Marco had fallen in love with our Cook Islands people while he had been working in Rarotonga last year. Cook Islands language week has been a project that we have committed to administering across New Zealand for our Cook Islands communities. We do this in partnership with the Ministry for Pacific Peoples, and have done so for over four years now. It is a project of the heart because the process of setting the theme has always been a vulnerable one because we hear the stories of our people right across the country. In 2018 we attended a CILW event held by Tokoroa Cook Islands Society. It inspired our team so much that this year we reached out to our sixteeth star with the proposal to set the theme for language week 2019. Tokoroa is a community rich in our culture, and when we traveled down on February 22nd, we were again reminded of that fact. We were welcomed by students of Tokoroa High School and the Tokoroa Cook Islands Society with a tuoro befitting a high chief. The community had also gone above and beyond to set the theme for language week 2019, and we couldn’t be more proud. The theme is currently being finalised by MPP, with a release date yet to be decided. I was appointed onto the Cook Islands Taokotai’anga Board of Trustees in July 2018. I’m honoured for the appointment and the opportunity, and look forward to the challenges this role may present, but even moreso to the good work that we will no doubt do in our communities. First and foremost, I want to offer words of gratitute to the Chairman, Board members, and CEO for the introduction and the on-going support whilst being in this role, of which I am very humbled by. My interest and inspirations have always been heavily focused on the development of our people and community, and more importantly enhancing individual and collective resiliance. I’m located in Christchurch (South Island), where resiliance has been integral in providing us with the will and motivation to rebuild our city, and regather our communities. 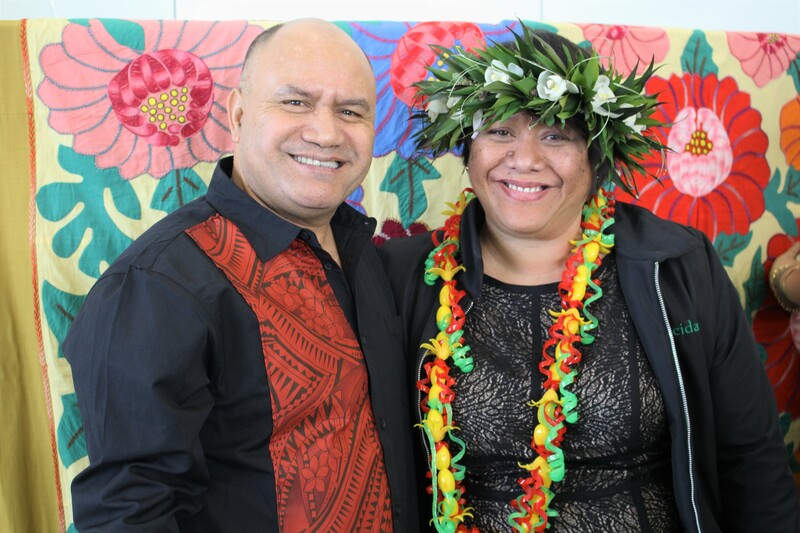 It is my hope that my role as a Board of Trustees member will provide significant opportunities and benefits to our Cook Islands communities on the South Island. During the months I’ve been in this role, I was impressed with the level of passion, commitment and the strategic direction which the Board and CIDANZ offers to the community. 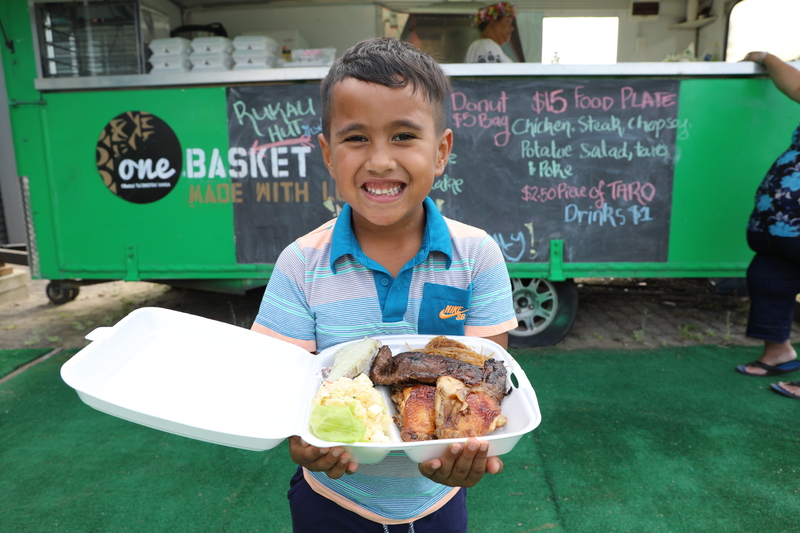 The portfolio under my guidance is the oneCHILD project, a significant milestone in the development of our Cook Islands language and culture in New Zealand. We look forward to turn soil this year. There are two distinct focus area’s that Id like to see going forward into the future. For one, a rise in investment opportunities in the South Island so that our communities there continue to gain from the good work done in Auckland. And secondly, for more South Islanders to sit on the Board, a vision I know that the Board will be moving towards. I understand the challenges our communities face, and the reluctance to trust an organisation like CIDANZ, so here is a little word of encouragement: CIDANZ is equipped with the right tools and instruments such as strategic development plans (both short and long-term), supported by unique partners. They are servants of the people, working not for their own benefit, but for the good of us all. It’s in our best interest to align ourselves not with their vision, but our vision of a united and prosperous community. And lastly, we need more champions to take our work forward, so when the next elections comes around, please consider championing an organisation working for the people, and apply to be a board member.